These are so easy to make and are so delicious! Especially with a glass or two of champagne. All you need are strawberries, as many as you want, some chocolate (I made a mix of milk chocolate with a bar of Godiva 75% and a bar of Lindt 80% and some dark chocolate chips... I used a lot of strawberries but ended up having extra chocolate) and a flat cookie sheet or any large flat surface with some parchment paper on top. -Next, fill 1/3 of a sauce pan with water and bring to a boil. Put the chocolate in a ceramic bowl that is small enough to fit in the sauce pan without touching the sides. 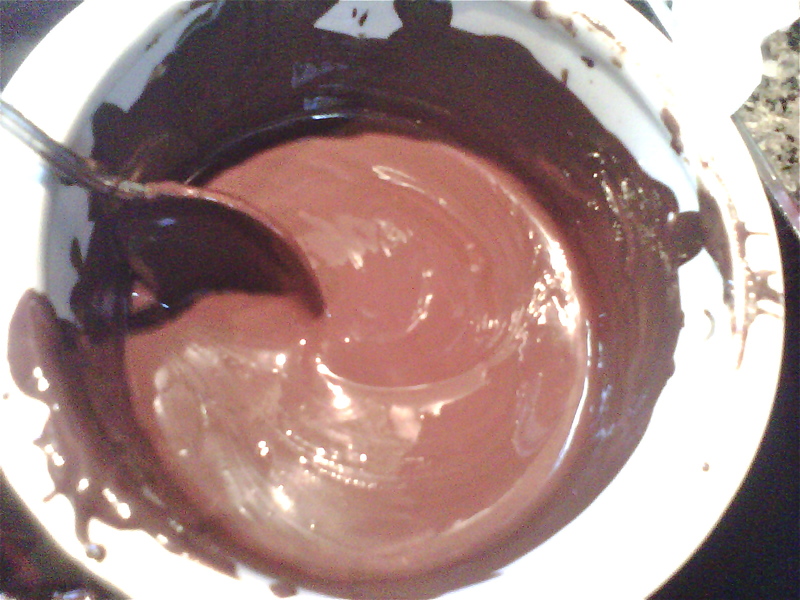 -Simmer the water and put the bowl of chocolate in, stirring the chocolate ocassionaly to help melting. 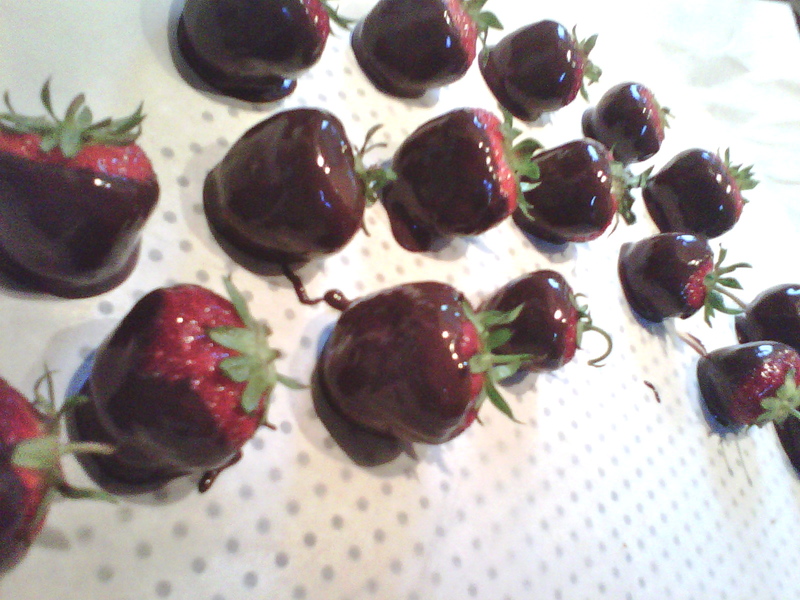 -When all the chocolate is melted, dip strawberries in, one by one, and place onto parchment paper. -Once you've finished with this all you need to do is put it in the fridge for a couple hours or over night so the chocolate hardens again. 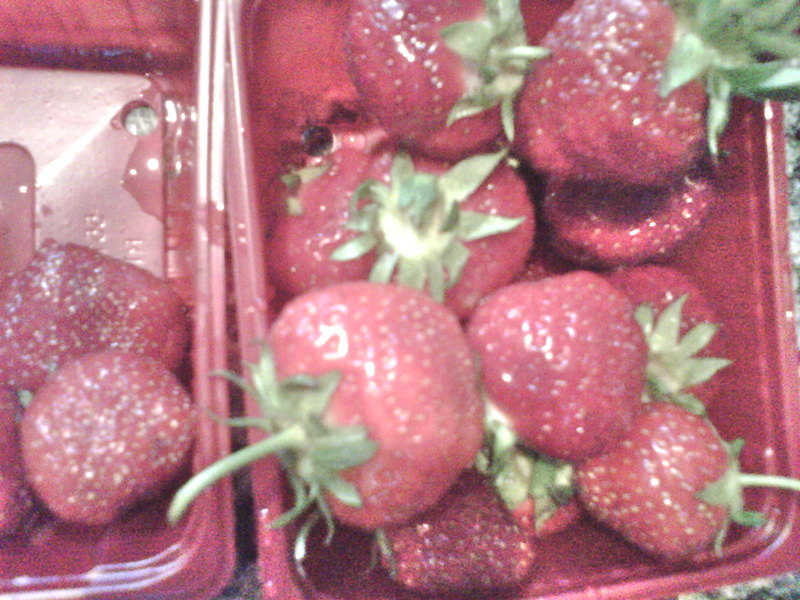 July 12, 2011 at 8:35 p.m.
YUM! I haven't had these in forever! July 13, 2011 at 5:18 a.m.
July 13, 2011 at 12:41 p.m. These look delicious. Must make these soon. 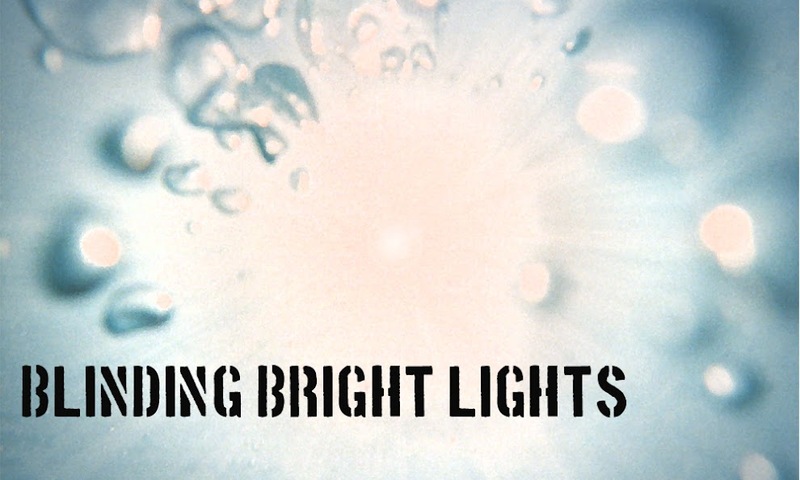 July 13, 2011 at 1:44 p.m.
July 14, 2011 at 1:39 p.m.
July 15, 2011 at 3:41 a.m.
July 15, 2011 at 2:45 p.m.